Low-Profile 64-ounce Container - Designed to process large batches with a lightweight design that fits easily under most kitchen cabinets. With a drop of dish soap and warm water, your Vitamix machine can clean itself in 30 to 60 seconds. 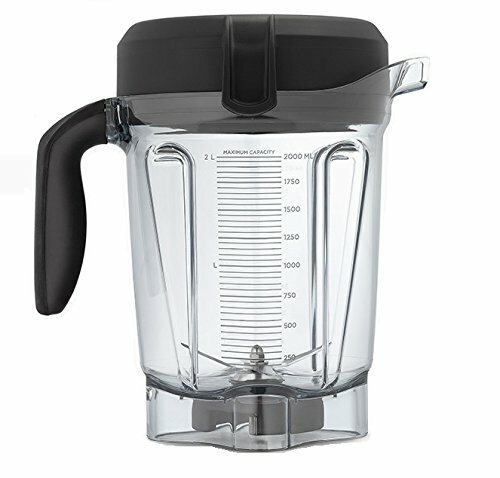 Compatible with G-Series Machines, Vitamix 5300 & 6500; Not compatible with Vitamix Ascent Series machines.